EKF Life Sciences is based in Elkhart, Indiana and utilizes bacterial fermentation and downstream processes to isolate and deliver the highest quality enzymes and biomolecules specially engineered to our customers’ specifications. 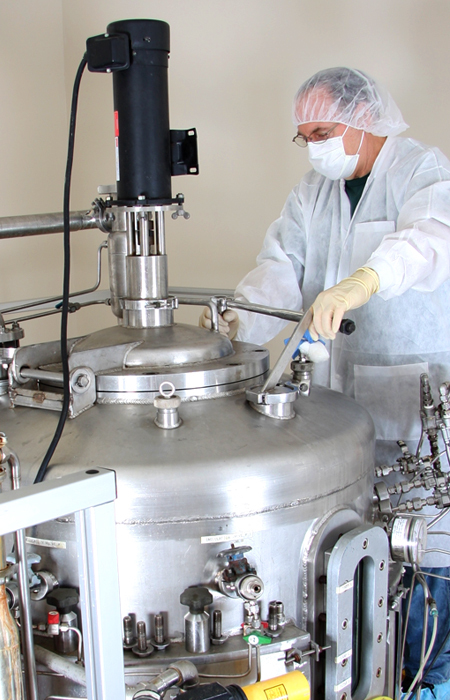 EKF Life Sciences’ fermentation facilities are designed to produce microorganisms, including recombinant organisms, for clinically important enzymes and proteins used in many industrial applications. EKF Life Sciences enzymes are either sold in bulk or used in the production of in vitro diagnostic devices (IVDs).